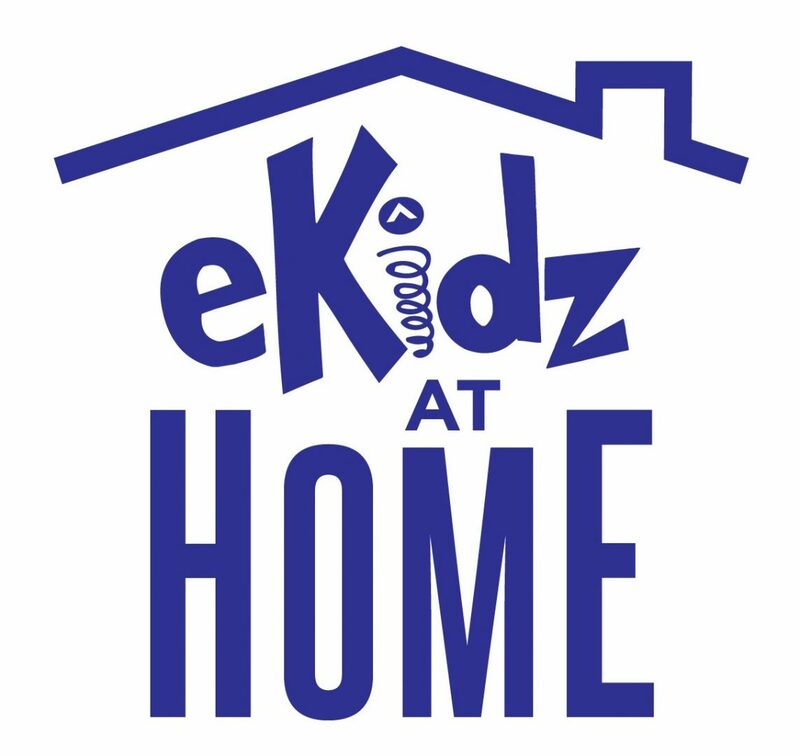 Red Rabbit’s World has suddenly become colorless and eKidz At Home needs your help! 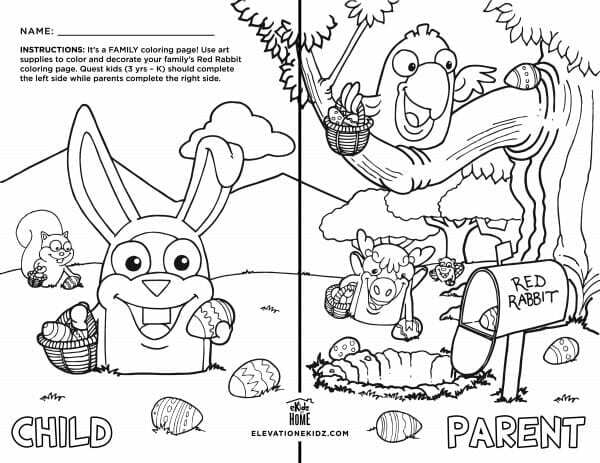 Print this Red Rabbit coloring sheet. 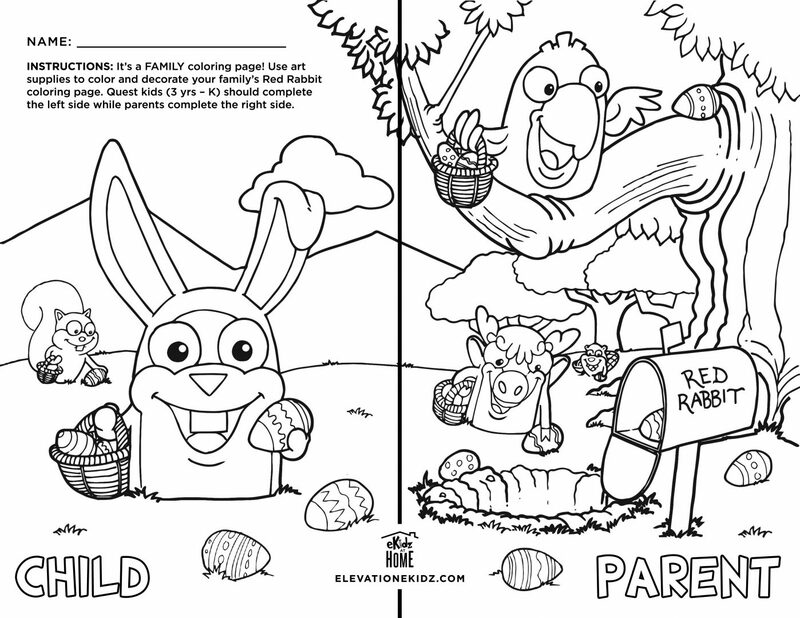 Follow the instructions and work with your child to bring color back to Red Rabbit and all of the Quest animals! One entry from every Elevation location will win a basket filled with Red Rabbit’s favorite RED treats! 1. Drop off your completed coloring sheet at any eKidz Check-in. ENTRIES NEED TO BE SUBMITTED BY THURSDAY, APRIL 17TH.